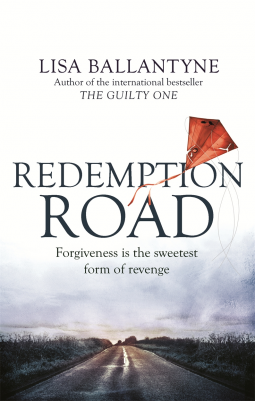 From good old NetGalley I have Redemption Road by Lisa Ballantyne whose first novel The Guilty One was definitely a five star read for me. Everyone’s life leaves a trace behind. But it’s never the whole story. 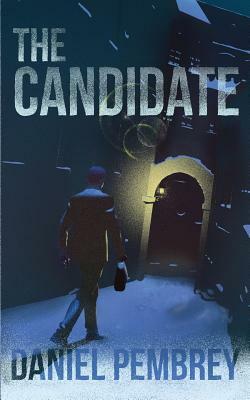 And finally I have courtesy of Daniel Pembrey whose book Harbour Master I recently reviewed has sent me a copy of The Candidate. Out of all of your books What She Left immediately intrigues me. That synopsis sounds thrilling! I’ve also downloaded What She Left – I just love the thought of piecing together someone’s life and death from all the fragments we leave behind. But the others sound tempting too. It sounds like you will be busy with your library books. 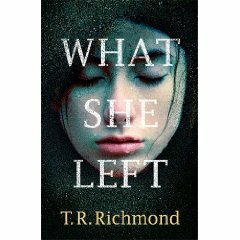 What She Left was just too intriguing to leave, I hope the premise is well-executed! I didn’t get on too well with What She Left but maybe you’ll have more luck with it! I’ll give it a go and let you know Lipsyy – thanks for stopping by to see what I added this week. These all sound appealing, Cleo! I’m another who’s drawn to What She Left; it does sound like a terrific premise for a story. I’ll be interested in what you thought of it. I am looking forward to this reconstruction of a life from what’s left behind – it is quite a chunky book so I’m hoping the execution lives up to the premise. Redemption Road looks good…and I’m also curious about The Lost Art of Keeping Secrets…it looks like a fun read. Thanks for sharing…and enjoy. 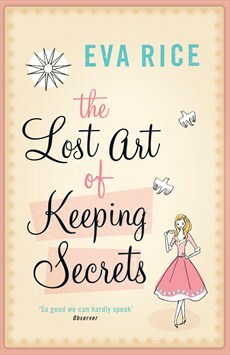 Thank you for visiting – I chose The Lost Art of Keeping Secrets to lighten up my otherwise dark choices so I do hope it is as fun as it sounds. Thanks for visiting. Great haul. I’ve not heard of these but What She Left sounds interesting. ENjoy! The first book looks really good. I’ll have to go see if I can get it on NG. Thanks for the heads-up! Gosh, What She Left looks and sounds incredible.! I love thrillers although I do tend to read a ton of YA and like, um, hardly any Adult. hehe. I need to expand my horizons more! Haha, every now and again I choose something a little lighter and this looked like a nice summery read to match the better weather! I’ve not read any Malcolm Mackay so good to know you enjoyed it. I rarely read books back to back – even the Peter May Lewis Trilogy which I adored, and came to latish, I read a couple of other books before starting the next one. You always have the most interesting sounding thrillers. Happy reading! I’m reading Ruby by Cynthia Bond! What she left looks great! I should check it out.